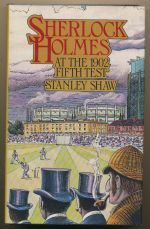 Holmes investigates the disappearance of a test cricketer. Philip Fletcher may be a murderer in his own right, but he does object to being wrongly accused of two others. 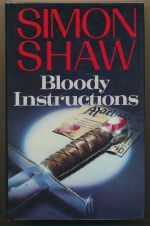 The third book in the Philip Fletcher series. A movie producer offers Philip Fletcher a vast sum of money to play a part. What's the catch? 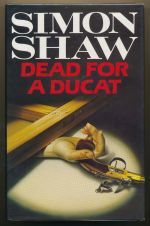 The fourth book in the Philip Fletcher series.